As a family focused practice, we’ve created a friendly, welcoming atmosphere for patients of all ages. From children getting their first teeth, through to seniors looking to preserve theirs, we’re here to help. Community Dentistry – It’s what we’re about! Being your community dentist in Cranbourne since 2015, we’re trained to help people of all ages with their dental journey. 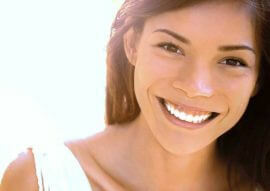 Our warm and friendly staff are highly skilled in the art of gentle dentistry. 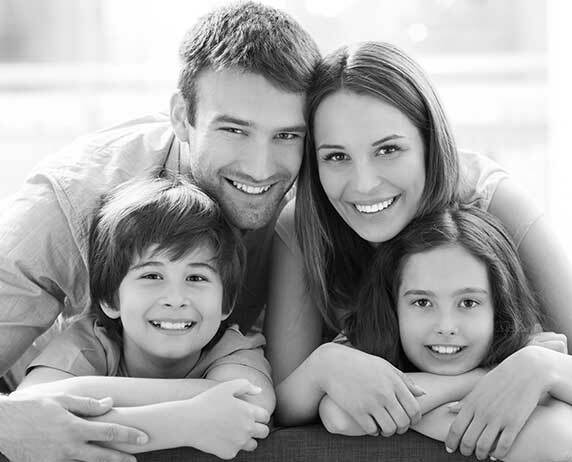 Whether you’re young or old, we provide you and your loved ones with affordable and complete dental care. As a no-guilt dental practice, our team at Supreme Dental Cranbourne are ready to meet all your dental needs. So call us on (03) 5995 3819 to book an appointment or consultation. Supreme Dental Cranbourne and MySmilePlan provide Interest Free dental payment plans for all general, cosmetic, orthodontic and specialist dental care, making dentistry more accessible to all. Our payment plans mean you can have the dental treatment you need, when you need it with no interest – EVER. MySmilePlan breaks the cost of your treatment into easy, fortnightly credit card payments over 3, 9 or 15 months depending on your dental treatment plan value. General, cosmetic and specialist dental services are all covered and the easy application process is performed at the practice and takes just 2 minutes. Contact us today to discuss a payment plan that will work for you! We know from experience that one of the reasons some people don’t visit the dentist is through cost. 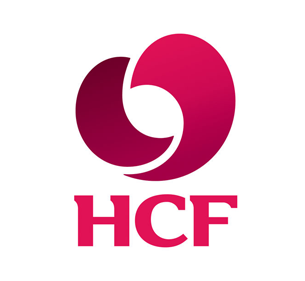 Because we want you to have the treatment you really need without having to worry about the immediate cost factor, we accept a wide range of dental insurances including, Medibank Private, HCF and NIB. 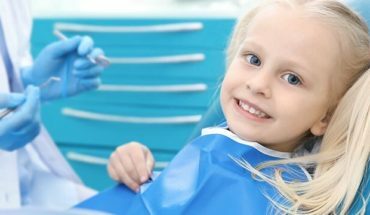 In addition, we also accept dental health insurance cards, credit cards, and for those aged between 2 and 17, we’re also a bulk billing dentist in Cranbourne for Medicare patients too. 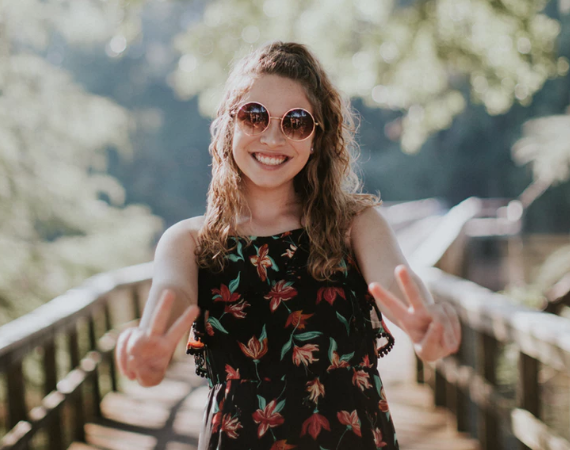 By providing a variety of flexible payment options, it means that more people can have access to a wide range of general, orthodontic, and cosmetic dental treatments. These include the services below. We know from experience that one of the reasons some people don’t visit the dentist is through cost. Because we want you to have the treatment you really need without having to worry about the immediate cost factor, we accept a wide range of dental insurances including, Medibank Private, HCF and NIB. 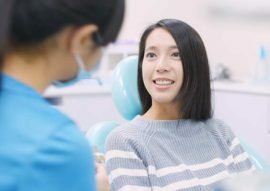 In addition we also accept dental health insurance cards, credit cards, and for those aged between 2 and 17, we’re also a bulk billing dentist in Cranbourne for Medicare patients too. If you’re looking for professional dentists that have a wealth experience in restoration of smiles or simply keeping your dental health at its peak, we’d love to put the ‘style right back into your smile’. We’re conveniently located for all residents of North, East and West Cranbourne, Berwick and Narre Warren; and with free parking available directly at our business premises, why would you consider anywhere else? Call us on (03) 5995 3819 to book an appointment. As you can see, as a full-service dentist, Cranbourne residents and their families, have everything they need right here on their doorstep to ensure they remain in the very best state of dental health. 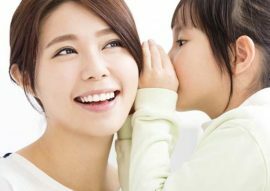 Our Cranbourne dental practice has a multi-lingual team who speak English, Korean, Mandarin, Malay and Hokkien, so when we say we’re patient-centred, we really do speak your language. Furthermore, as part of the Supreme dental group, you can expect our dental clinic in Cranbourne to be modern, well equipped (including free Wi-Fi), and above all… welcoming. Along with insurance, we accept Cash, Credit Cards (Amex not accepted) & Dental Health Insurance Cards. We also accept and process vouchers under their Medicare Card (Children Dental Benefit Scheme), Department of Veteran Affairs Cards and Victorian Emergency & Victorian General Dental Scheme managed by the Monash Health (Dental Services). 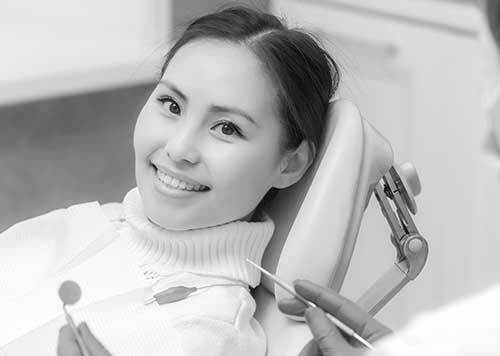 Supreme Dental Cranbourne is conveniently located in 1 Scarborough Avenue, Cranbourne West. 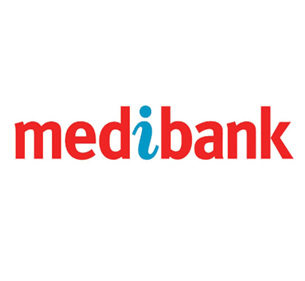 We accept all insurance and we are preferred providers of Medibank Private, HCF, NIB. Supreme Dental Cranbourne is conveniently located at 1 Scarborough Avenue, Cranbourne West and we have car park directly inside the business premises compound.